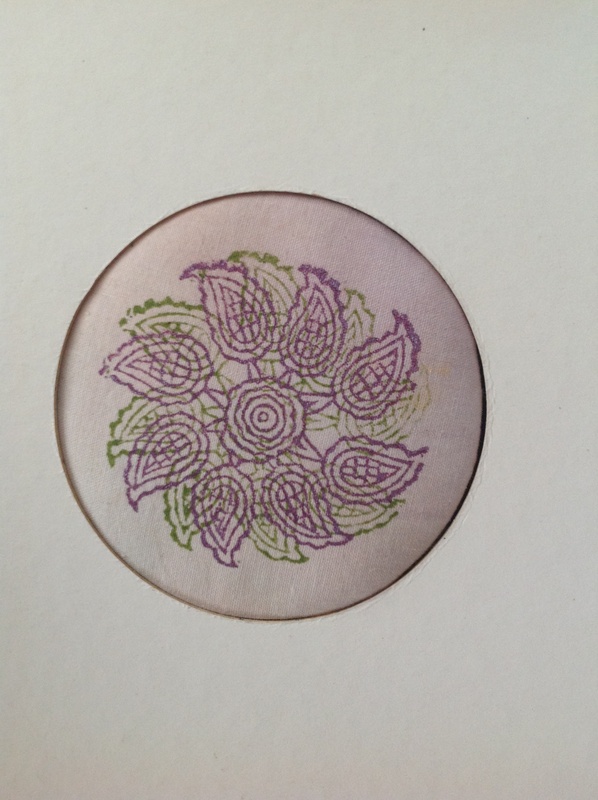 A couple of examples of possible creations from the fabric stamping class tomorrow. We are stamping onto fabric and then taking it further either making book cover panels as above, or using in Journals or cards making. 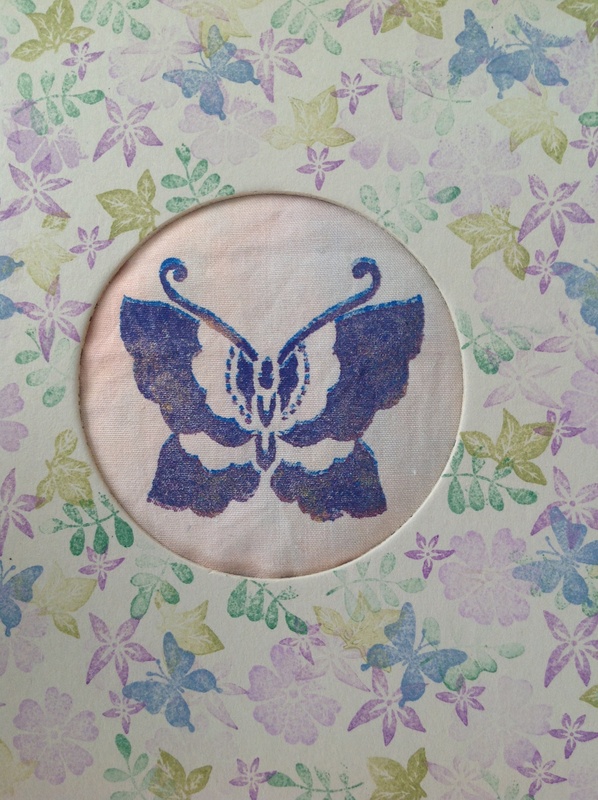 This entry was posted in Altered Art, Block Printing, Mixed Media, Stitching and tagged BlockPrinting, Butterflies, Colouricious, Mixed Media by theartisticcrafter. Bookmark the permalink.